The beginnings can be tough no matter what you do. In swimming, it can be intimidating for some but more and more people add visits to the pool to their weekly fitness activities as they understand many incredible benefits of swimming. This is exactly why we have decided to give you just 5 simple tips to make the beginnings a little easier! 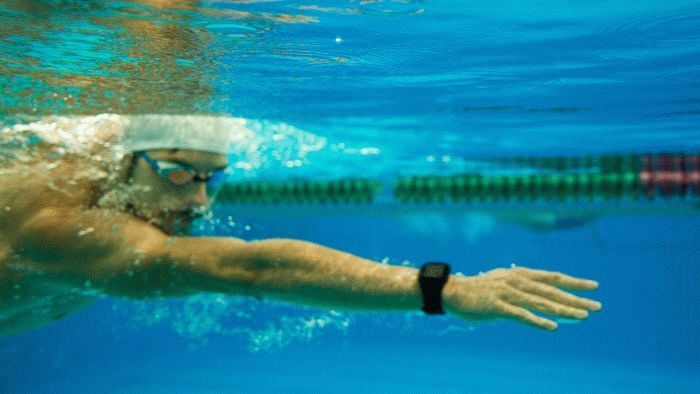 When your hands are reentering the water you need to immediately pull straight down (point straight down) so that they never EVER cross over the center of your body to maximize the speed you are generating with every stroke. Think of this as the main engine of the swimming machine you want to become! How to make your ankles more flexible and relaxed? How to fight crossing feet while swimming? How to diversify your kicks drills and make them more interesting? All these things can be helped by good old fins. So get those as soon as possible and use them regularly! You see those amazing athletes warming-up before their training or race? Don’t hesitate and talk to them. Ask about their journey and their technique. Swimming community is very special and full of love and loyalty. Trust me – it is not hard to find more experienced swimmers who’ll gladly share their knowledge and cool tricks with you. As a starting point for your workouts, we recommend standard freestyle as it is fast and when done properly allows you to train longer without your heart rate going too high. This way you can get into the mindset of many repetitions and the hard work and dedication that the success in the swimming pool requires. It is also fun to swim fast and see the speed improvement. When swimming, keep your head straight down by looking at the bottom of the pool. Why? It’s very simple – when you start lifting your head your hips and legs start to go down and you need more strength to keep them up with your kicks. This way you make your movements more efficient and you have the power for a strong finish for example. At the very beginning of your swimming journey, the hardest thing is to understand your progress, learn from your mistakes and all that while staying as motivated as possible. 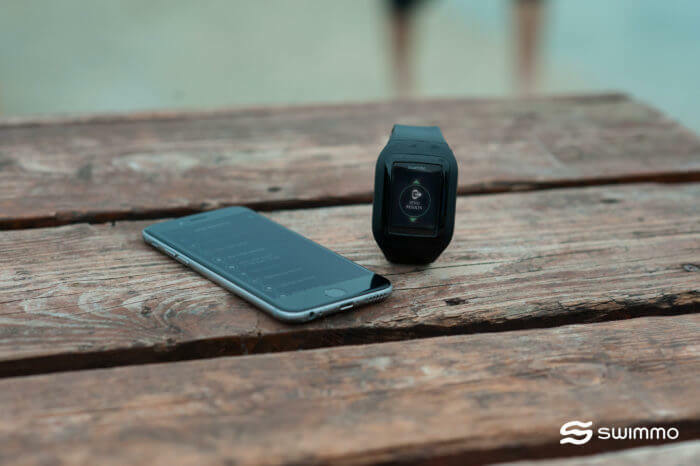 To do all those things – you might need a little help and Swimmo training watch can do that for you by measuring all the main metrics like laps, distance, pace, training time and many many more!